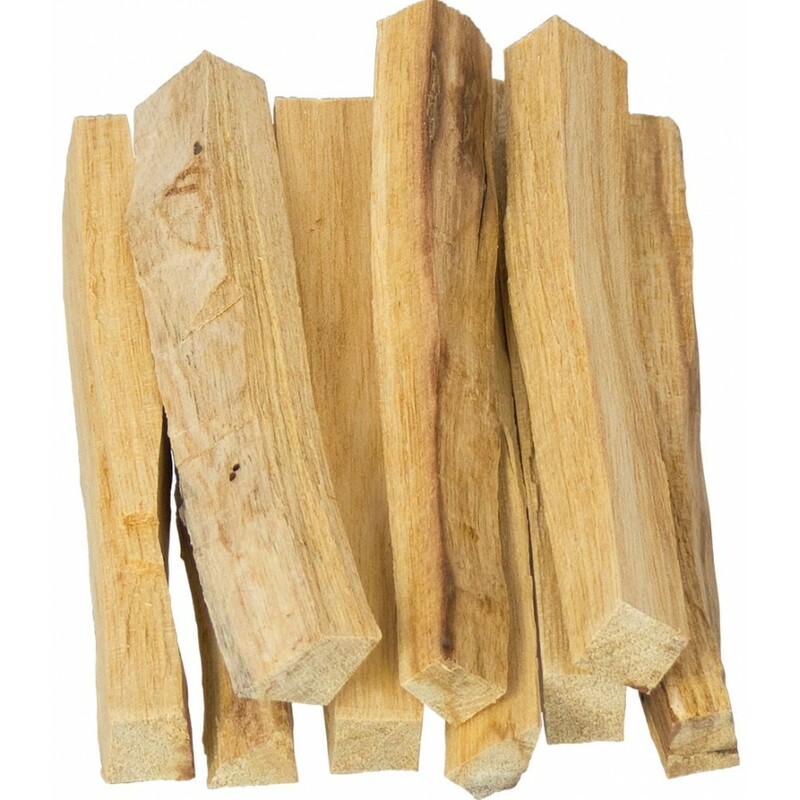 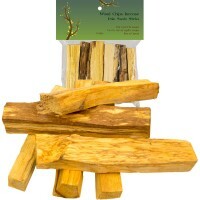 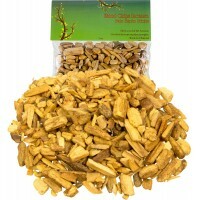 Palo Santo wood is extremely powerful for protection to destroy negative energy - this 1 lb package package is great for protection and smudging. 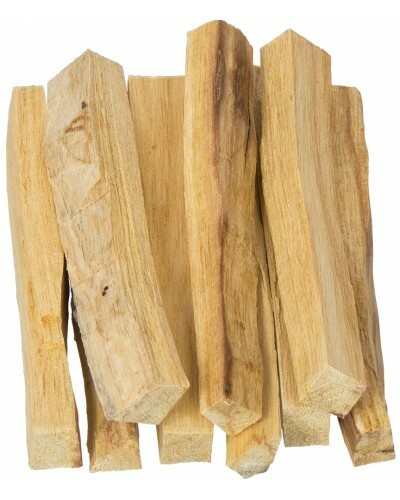 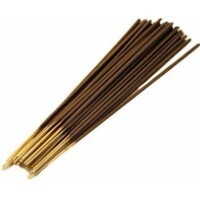 1 lb package of sticks about 6 inches long. 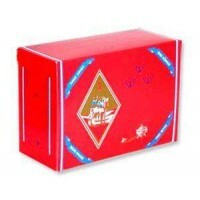 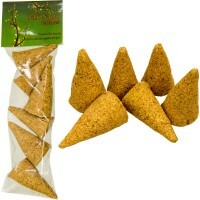 Item Number: KK-73343 | Approximate Size (Inches): 6.00 wide x 4.00 deep x 6.00 high | Approximate Shipping Weight: 1.00 lbs.